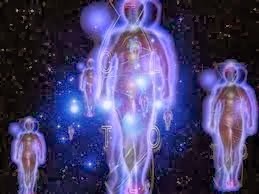 Dear Ascending Ones, We the Arcturians are always happy to answer some of the questions that we have perceived in the consciousness of our volunteers to Earth. We will not state the questions, but will directly address the answers. Our answers will be perceived differently when you are in different states of consciousness. 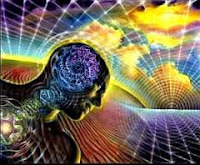 Knowing the truth, or what you currently perceive as the truth, is based on time because it is a third dimensional interpretation of inter-dimensional information/experience. 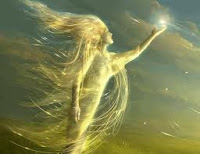 Your 3D and 5D self have made the agreement that once you remembered how to BE firmly grounded in your 3D body and also fully connected to your fifth dimensional light body, you would begin to remember your multidimensional life. 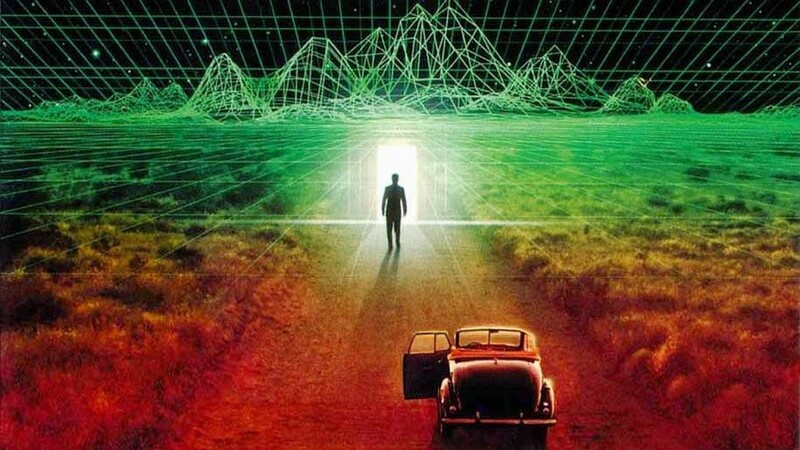 Since your 5D perceptions were still “online” when you returned to Earth, you could see through the 3D illusions of, “It’s all fine,” to perceive just how frightening your 3D world was. Finally, you decided—while in your 5D body—that the switching back and forth was too intense on your third-dimensional emotions. 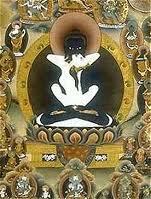 The emotional turmoil of your return was also very challenging for your health. It was because of this health issue that many of you decided to wait until you were more mature, or the physical world was safer, before you continued your inter-dimensional travels. However, your more mature self also has many third dimensional problems, so many of you still were not ready to fully return to your inter-dimensional traveling. 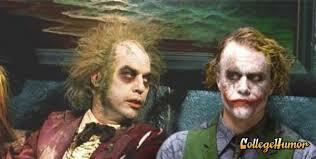 In fact, your adult self looked back on your younger self with longing for a simpler life. Therefore, your own higher dimensional expression, has bi-located some of his/her/its essence into your current third dimensional expression. At first it was an adventure, then it became a challenge, but now the experience has greatly changed. This change is that NOW the earthly human vessels are starting to transmute back into a fifth dimensional light-body. Those of us from Arcturus, Sirius and the Pleiades have had an intimate relationship with the beloved being known as Gaia. Gaia, the early Greek word for Earth. 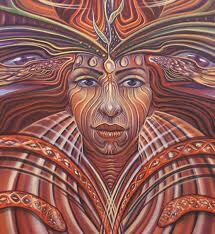 Gaia is such an evolved being that only a planetary body was sufficient to contain Her energy field. Gaia has now completed Her planetary tour of the third dimension and is ready to transmute into Her planetary tour into the fifth dimension. 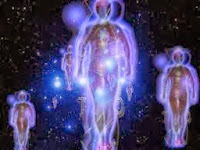 When this transmutation occurs, those of us Galactics who bi-located into a human form, while also keeping our galactic form, will have a unique experience of meeting our self.